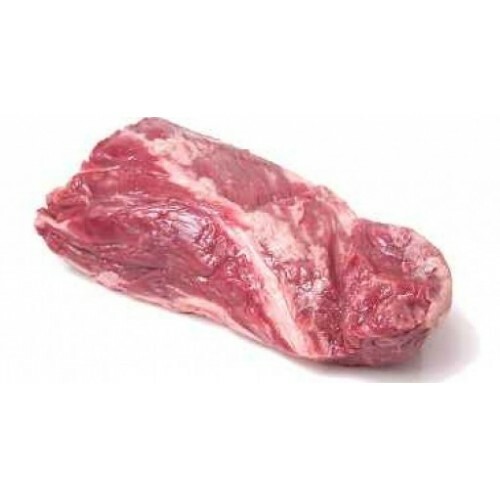 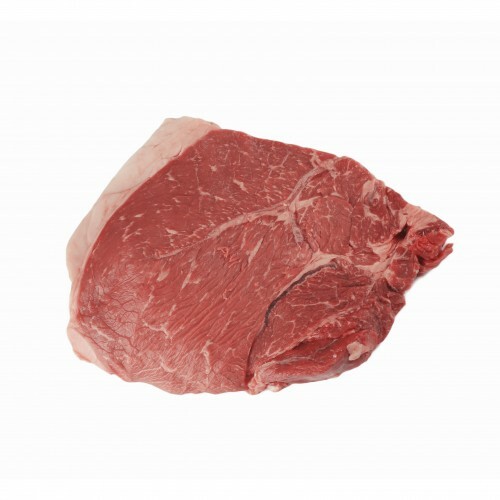 The Rump Steak tend to be more flavourful than other cuts, this is tender and a good everyday steak taken from the lower back of the animal. 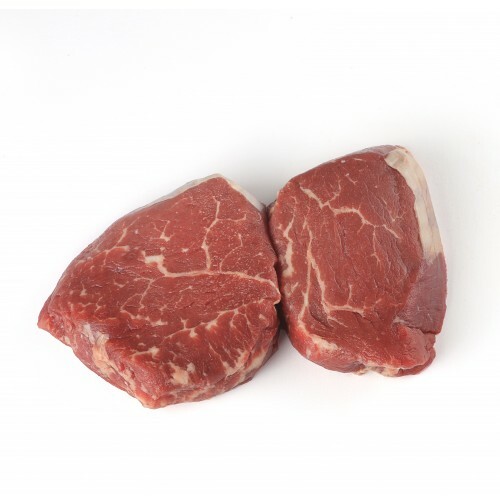 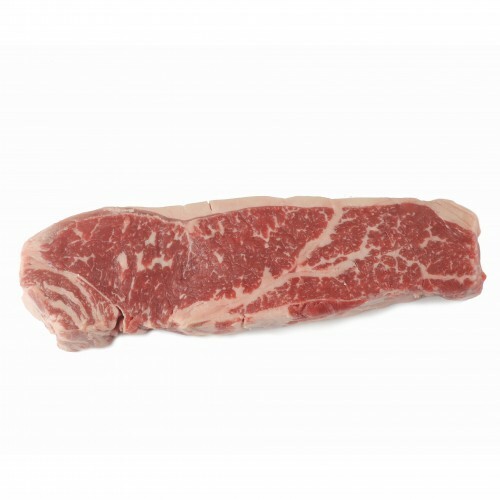 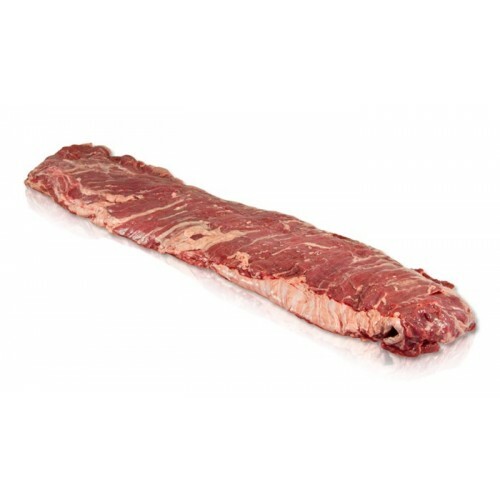 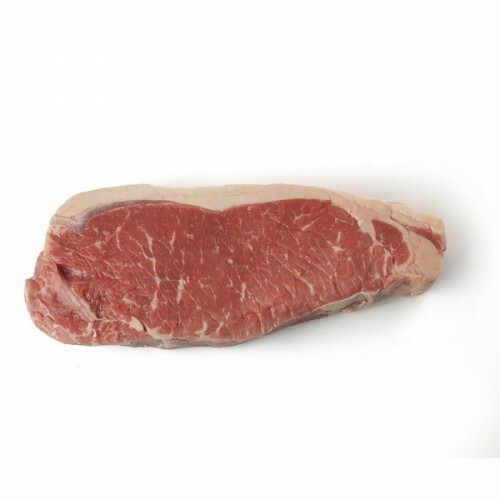 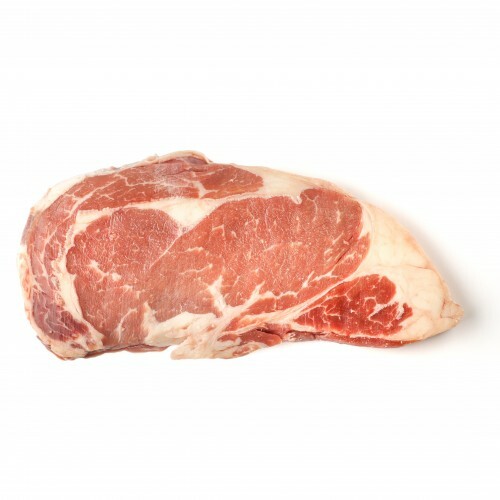 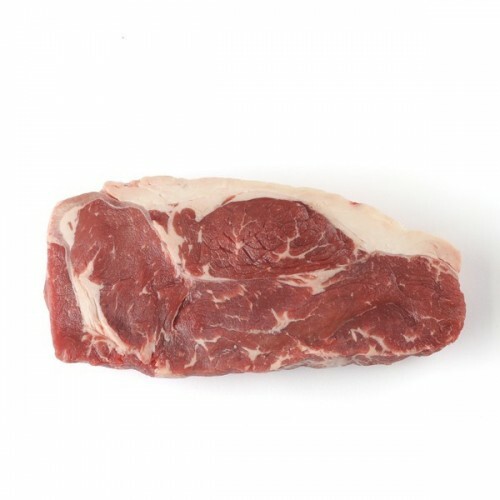 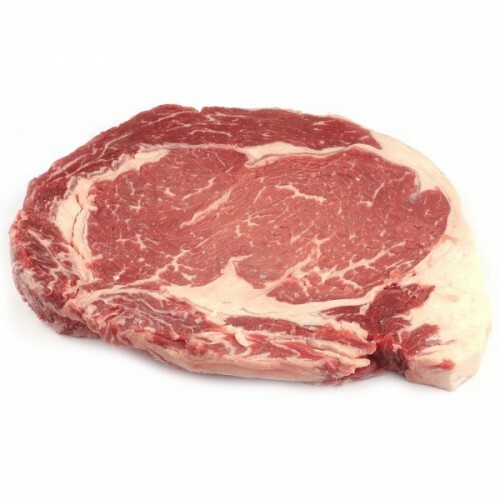 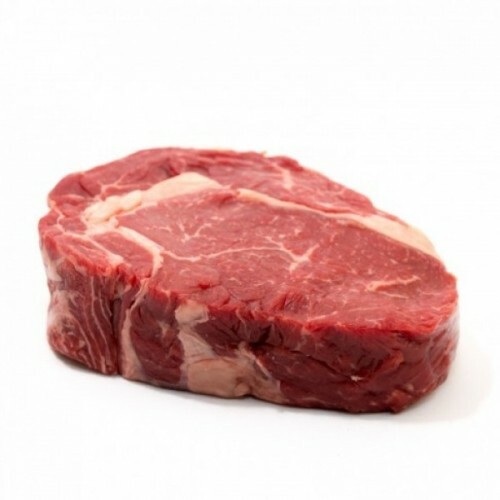 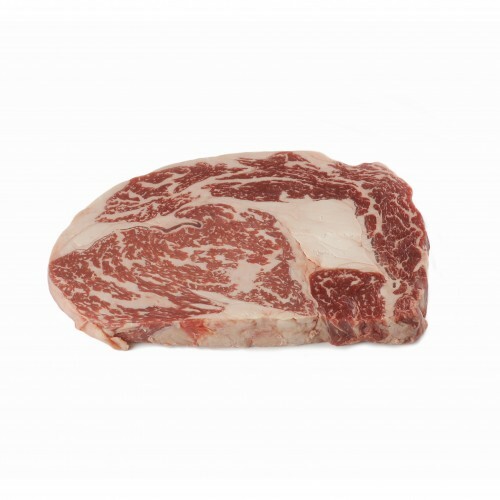 The MB 8/9 Rump is beautifully marbled and great for grilling and roast! 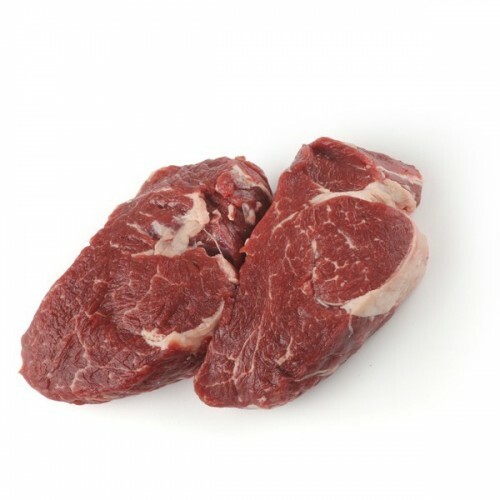 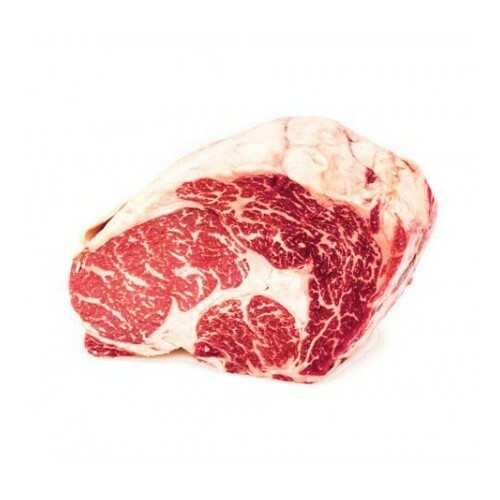 Margaret River Wagyu Beef is typically highly marbled, full flavoured with relatively low levels of saturated fats and cholesterol compared to other beef breeds. 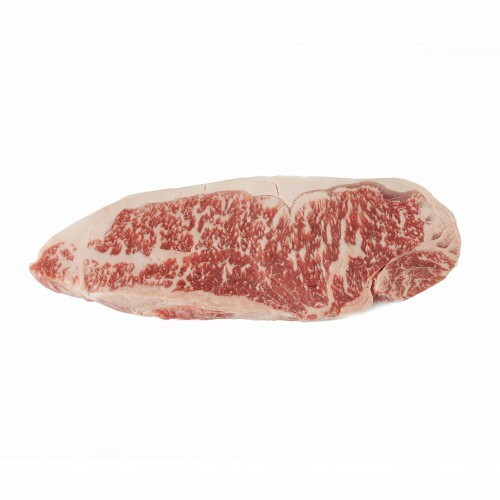 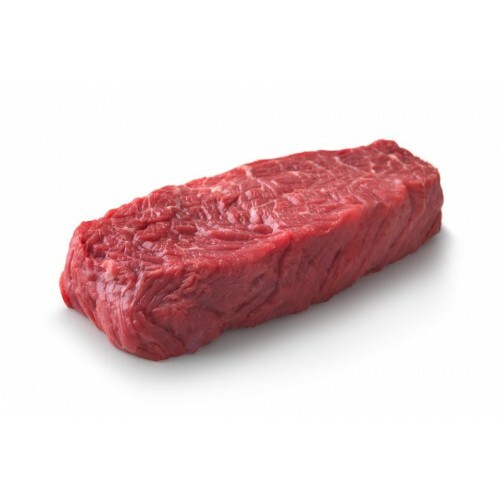 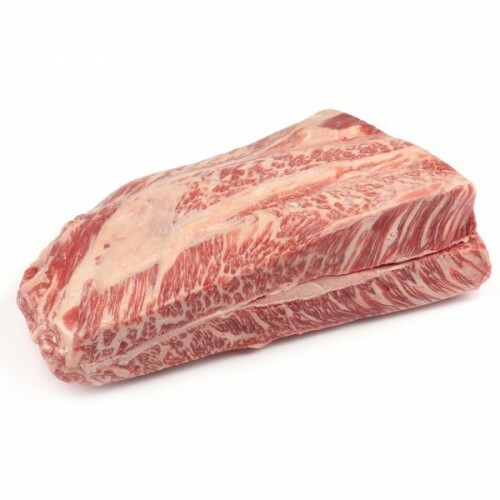 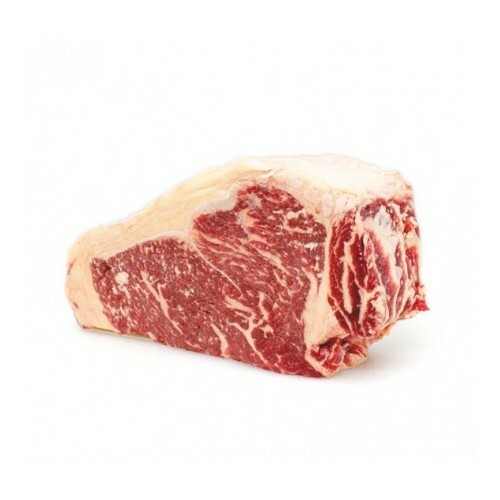 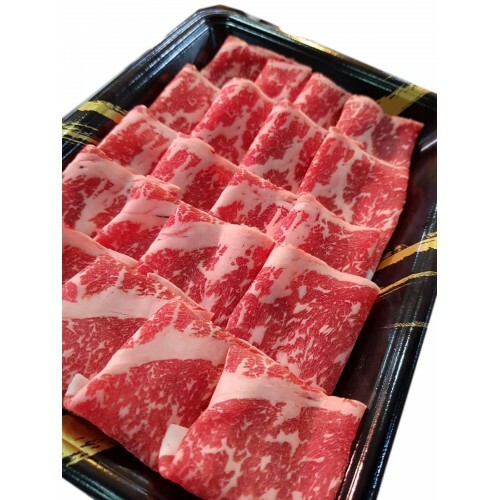 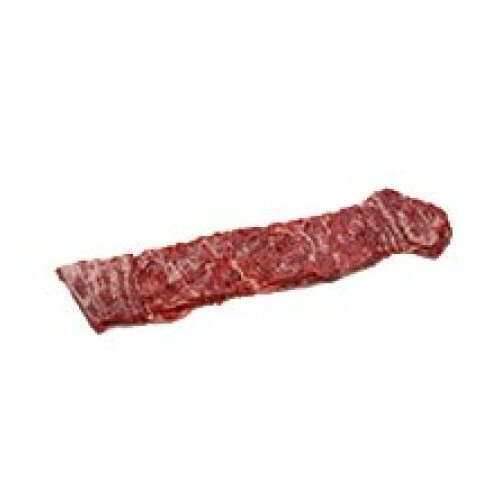 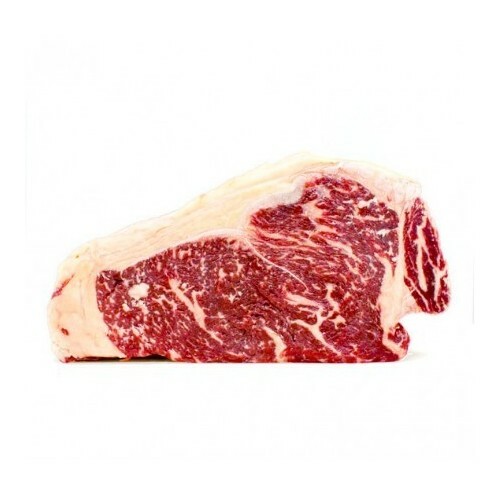 The unique flavour and marbling of Wagyu beef is the attribute which sets this product apart from other beef products available and has led to its widely acclaimed status as "The best beef in the world". 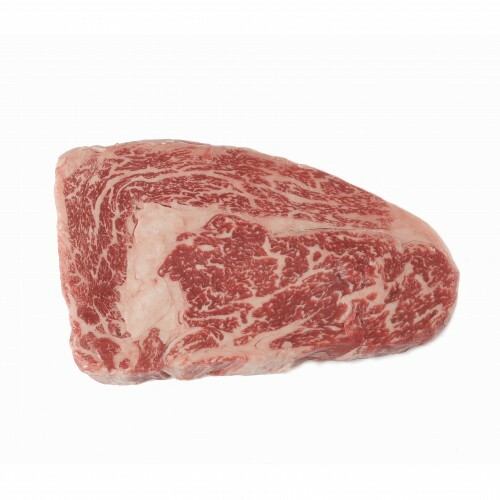 Guaranteed free of Hormonal Growth Promotants (HGP's) Margaret River Wagyu Beef is a natural healthy choice.